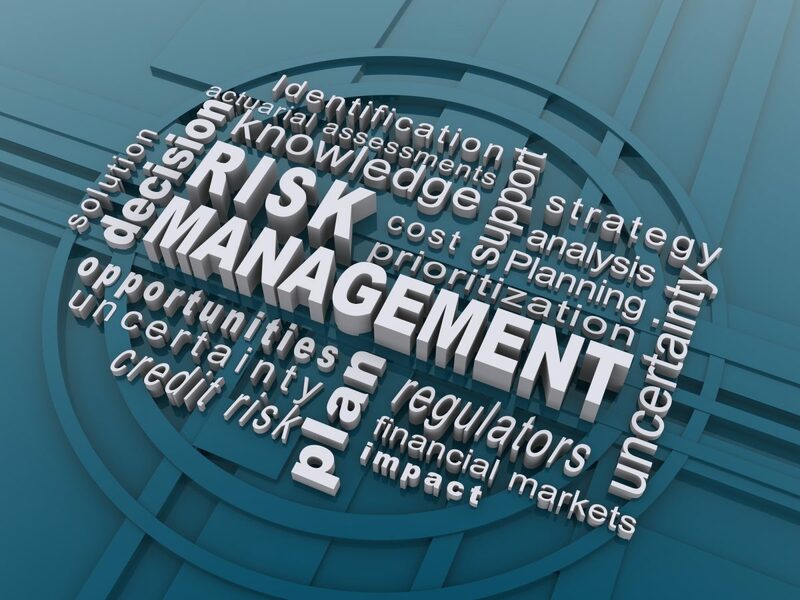 The enclosed guidance will ensure NCUA examiners continue to take a consistent approach when evaluating a credit union’s ability to manage compliance risk. NCUA staff will also continue to consider such factors as the credit union’s size, complexity, and risk profile as part of their evaluation. I encourage you to review the attached letter. Please contact your regional office or state supervisory authority with any questions on this subject. March 31, 2017, is also the effective date for the revised Federal Financial Institutions Examination Council (FFIEC) Uniform Interagency Consumer Compliance Rating System. NCUA, as an FFIEC member agency, has incorporated the principles of the revised Consumer Compliance Rating System into the Compliance Risk Indicators. The supervisory evaluation of compliance is ordinarily conducted as part of NCUA’s risk-focused examinations of credit unions, not as a separate examination.